The Empire Sierra S Stylus with Twist Action Pen with your brand logo defines your organization’s inclination towards upgrading of technology. 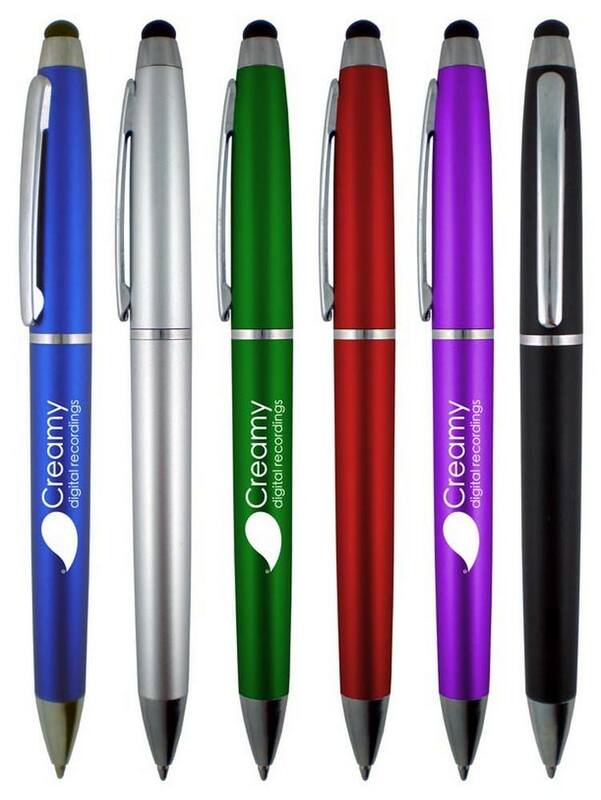 The greatly stylized plastic barrels are available in 5 stunning colors. 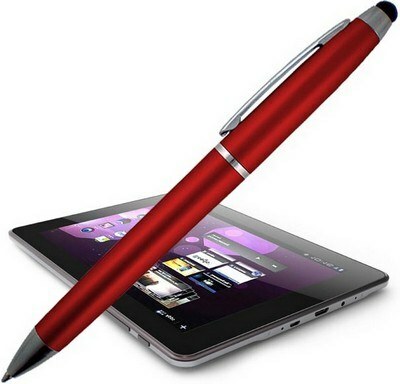 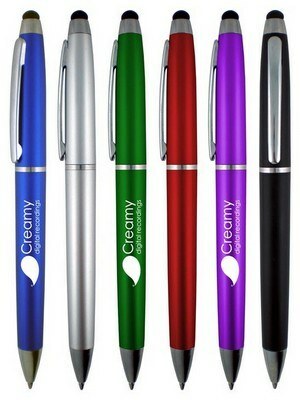 The Chrome trim highlights give the pen a premium look and it works on an easy twist action with a stylus tip top to switch from paper to tablets or smart phones. It helps your customer to seamlessly switch from paper to any touch screen device without a fuss.